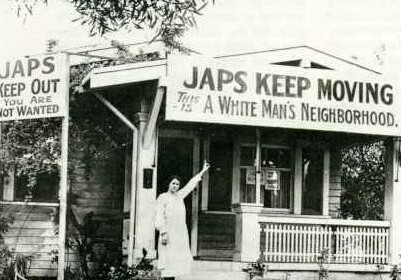 naeemaa is using Smore newsletters to spread the word online. 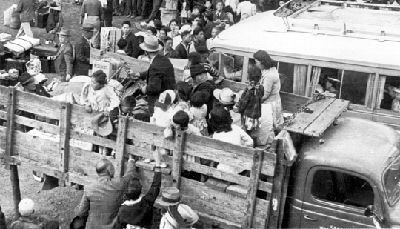 After Japan's attack on Pearl Harbor and later Hong Kong, people in Canada became wary of the motives of Japanese Canadian individuals. 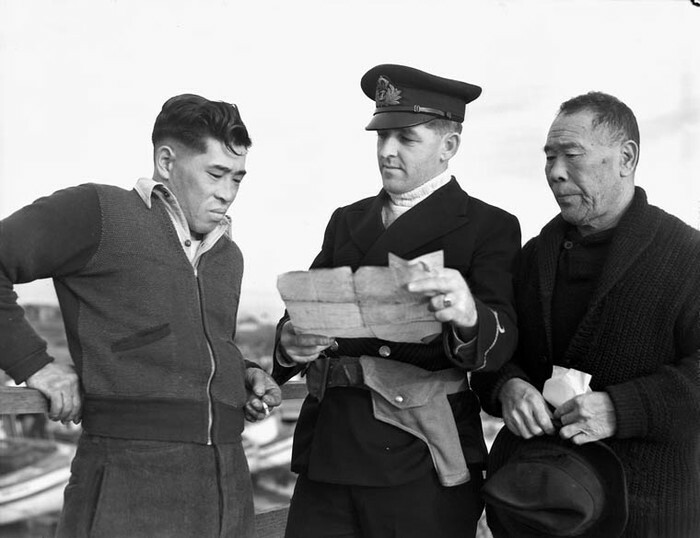 Although with a history of already having prejudiced and racist views towards Asians, the Canadians had the perfect opportunity to blame Japanese folks of being disloyal to Canada to cover up their own racism. 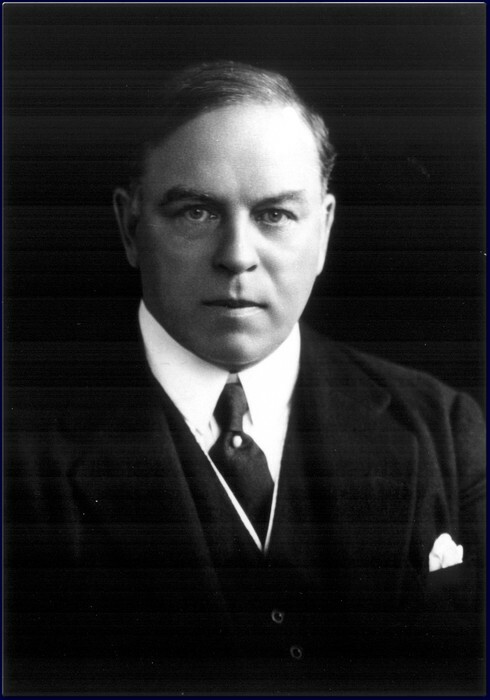 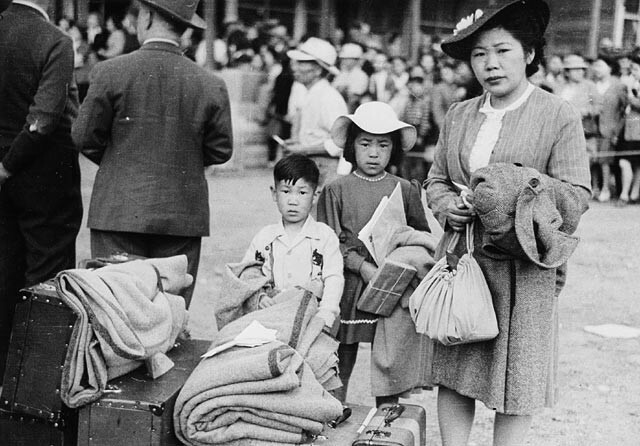 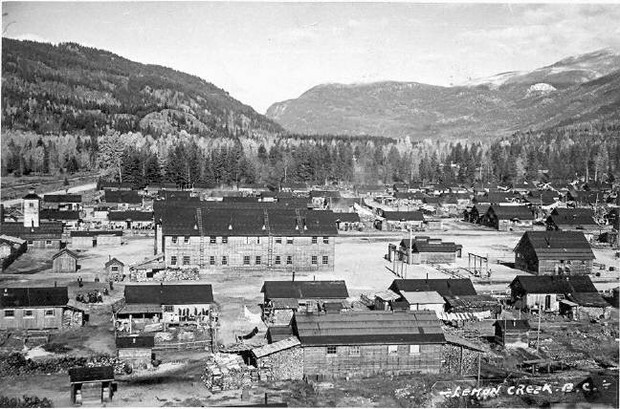 Prime Minister King ordered that all Japanese Canadians be evacuated and sent off to "protective areas"